Firefighter health and wellness is one of those topics that immediately turns off most readers. It’s not a fun topic to read about and for most people its hard to acknowledge our weaknesses. Likewise, trying to get firefighters to admit their weaknesses is nearly impossible. It’s impractical to think we can work this job and expect that it won’t affect us mentally or physically. Responding to car accidents, trauma victims, fires, destruction, disasters, untimely and timely deaths, blood, screaming, dire situations, rescues, shootings, stabbings, domestic, violence, toxic chemical spills… we handle it all. Each call takes a little piece of us without us even realizing it. The average citizen would take the action of breaking a window as being extreme or performing CPR for the layperson would be a life changing experience, where for us, it’s all part of daily life on the job. There is a necessary tendency where we have to remove the emotion of the situation in order to mitigate it. Repeating that action over a career has the ability to produce adverse mental health consequences. Sometimes I think we’re just here to bare witness to the worst humanity has to offer and somehow deal with it. 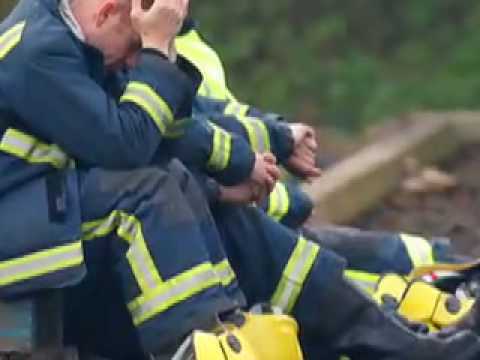 Mental illness in firefighters should be an expectation instead of a rare or embarrassing occurrence. Granted we are a unique breed of people where we can accept the tragedies of the days events and go back to normal life, however, when coupled with the mental challenges of running calls, add in a careers worth of sleep deprivation, poor diet, inadequate exercise, family stress, anxiety leading to depression…and you get the picture. Each one, individually, can deliver an entire host of problems. Together it’s almost a guaranteed recipe for struggle. 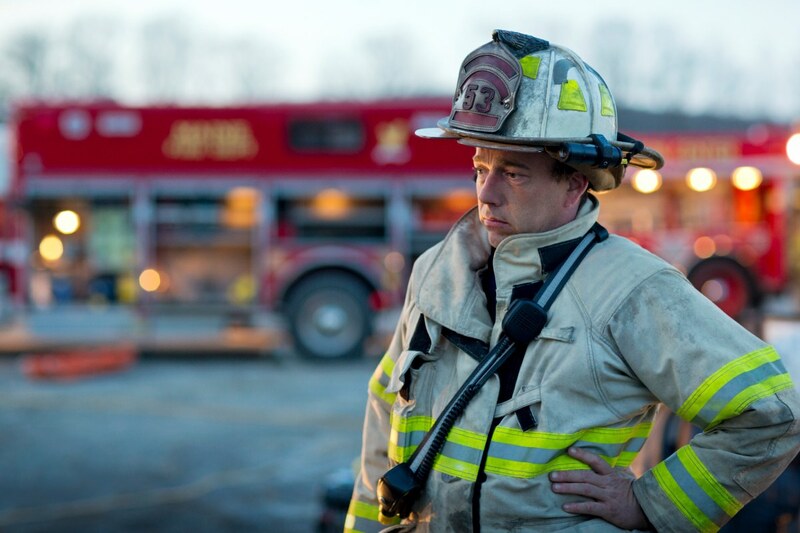 As firefighters, we tend to mask , hide, or deny there is anything wrong with us. Some of us are affected more than others, while few, seemingly, aren’t affected at all. Mental illness is not a sign of weakness, it’s a sign that we have souls, a heart, and a conscience. At times in our life we could all use a guide map or directions. 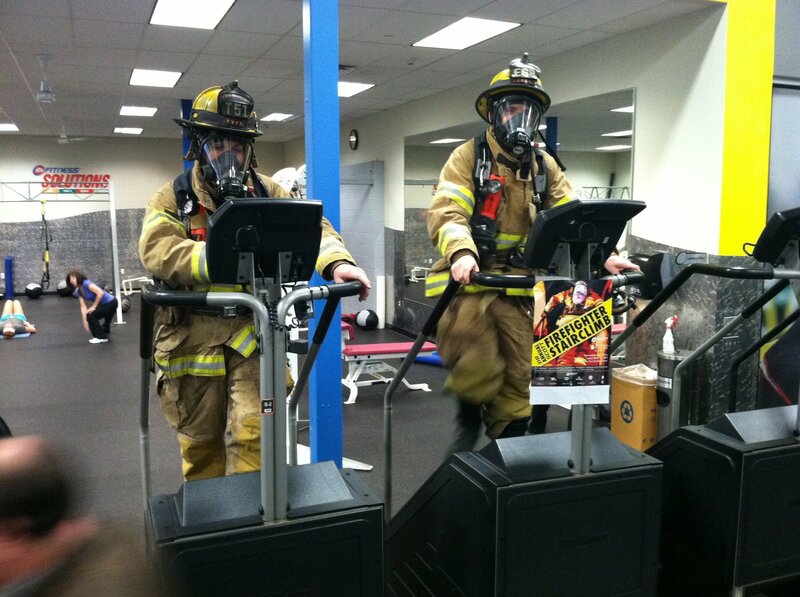 Station Pride is taking the initiative to promote firefighter health and wellness. A cornerstone of taking pride in the fire service is to take pride in ourselves and each other. We all need to remove the stigma of men tal health and obesity, address suicide prevention, PTSD support, and addiction assistance, while promoting positive mental health, physical fitness, and practical healthy eating. Our initiative involves pulling together existing and amazing resources for firefighters to seek guidance or receive the assistance they may need. 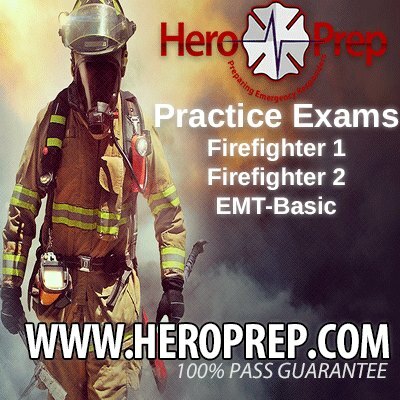 We will post regular wellness articles and content provided by FireStrong.org, Firefightersweightloss.com, and Tongs and Turnouts. Firestrong.org is an independently operated online resource for members of the Fire Service and their families. The mission of Firestrong is to offer mental, emotional, and physical support to each member of the fire department and their families by providing educational tools, resources, crisis intervention assistance (crisis line) and peer support services. Most who participate in the profession start off fit and at least close to reasonable weight standards. Unfortunately, many gain weight and find it difficult or impossible to lose weight. They struggle to maintain enough fitness to pass whatever testing may be required for continued service. The emphasis for many is to “protect their right” to continue in the service. Many give up hope that they can lose weight and place themselves at great risk because they are over weight or obese. Here at “FireFightersWeightLoss.com” we understand and have experienced the problem. Tongs and Turnouts is an Facebook page operated by a firefighter/brother in Australia. 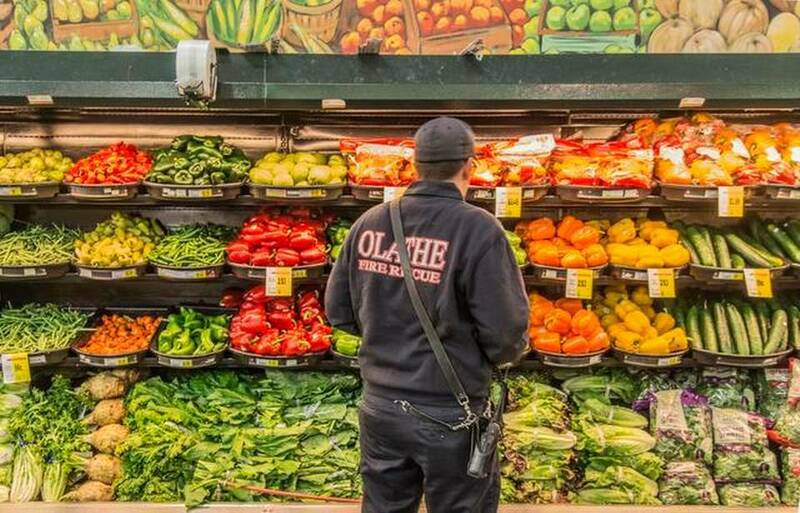 They provide amazing meal ideas for the fire station. Give them a follow and try to incorporate some of their practical and healthy meals with your shift. Every fireman loves a good feed! This page is to help share ‘Firies’ love of good food, and recipes for/from station cook ups. genetics has a lot to do with fire fighters health. My genetic make up was so that I was more susceptible to many of the carcinogenic exposures during my work with the GRFD. I’m collin Mamela a registered dietician, I’m interested in wellness programmes.